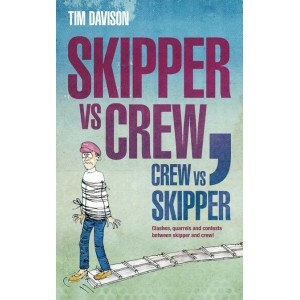 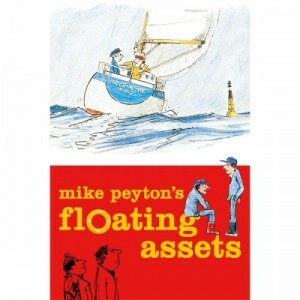 Mike Peyton is the nautical world&apos;s best-known and much loved cartoonist. 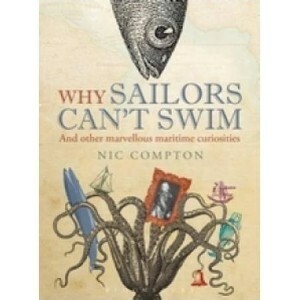 Now here, at last, is.. 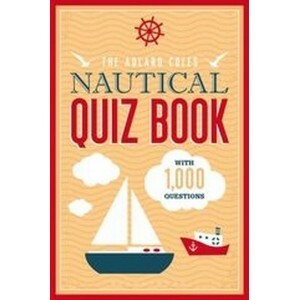 The Adlard Coles Nautical Quiz Book is perfect for seafaring quizzers. 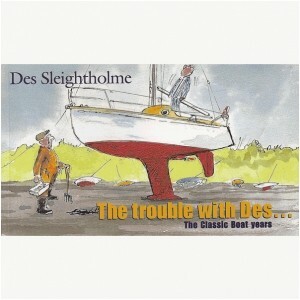 It is divided into six nautic..
Skippers and crew have very different agenda, and nowhere does it become more evident than in their ..
A little selection from Des Sleightholme&apos;s column in Classic Boat magazine - pithy little bits ..
Another wonderful collection of Des&apos;s batty observations on the sailing scene.Wickedly percepti..
Light-hearted look at the lockkeeper&apos;s job and the scrapes people get into.Cartoons and anecdot.. 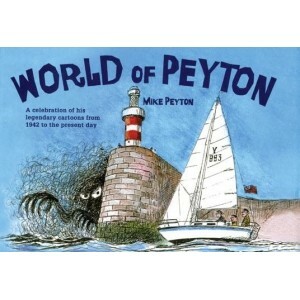 This fascinating collection of maritime folklore and trivia delves into the history, science and cul..
Mike Peyton drew his first cartoon in 1942. 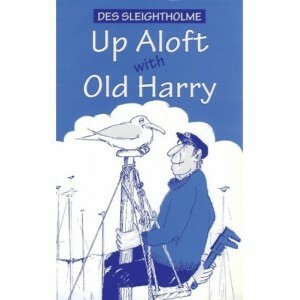 At the time he was interned in a German prisoner of war .. 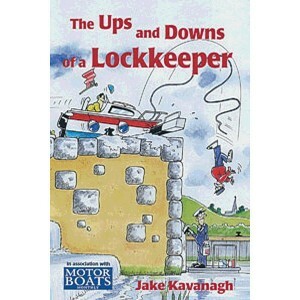 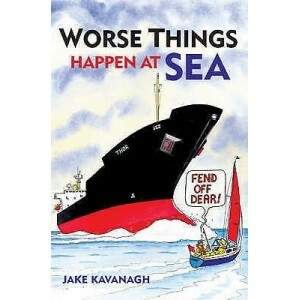 Worse Things Happen at Sea is the long-awaited follow-up to Jake Kavanagh&apos;s hugely popular Ups ..